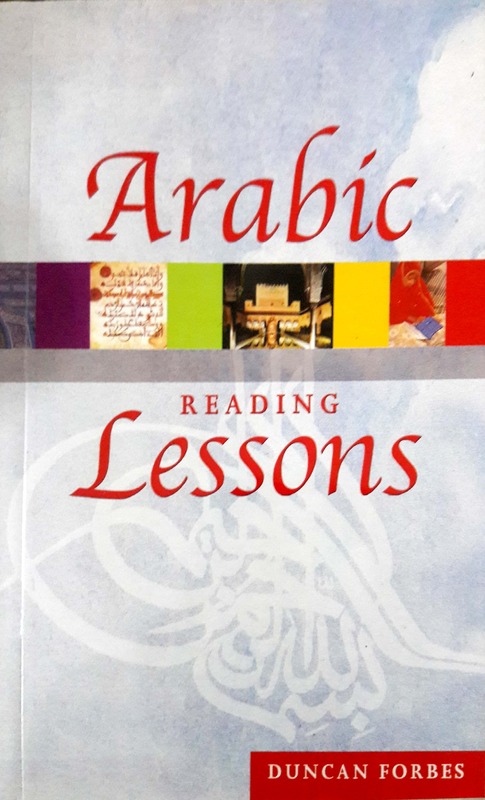 Arabic Reading Lessons, is an excellent compilation of different categories of reading material, both ancient and modern, which has been divided into six convenient sections. 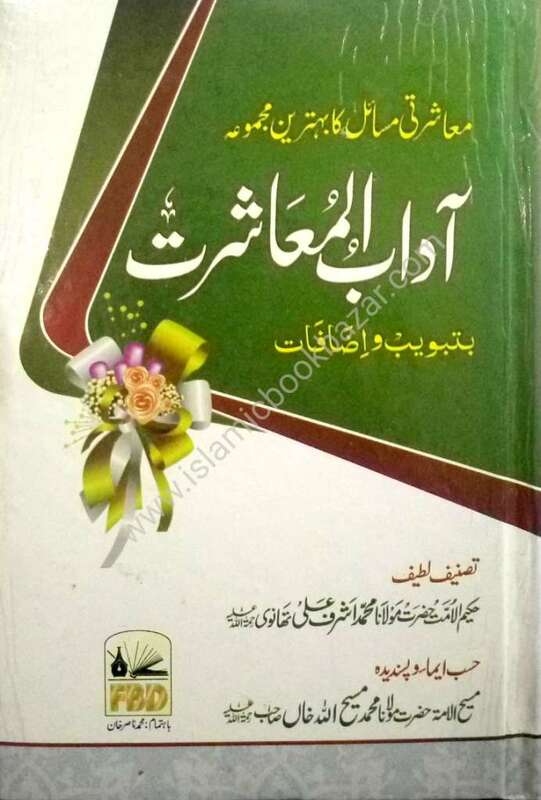 It contains extracts from the popular Alf Laila wa Lailah (A Thousand and One Nights),–a masterpiece of Arabic literature which has been widely read and re-told throughout the ages, a variety of anecdotes, the fables of Luqman and some carefully chosen excerpts from classical sources. 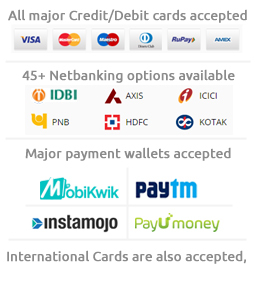 All these are of great literary importance and carry a special message for the readers. 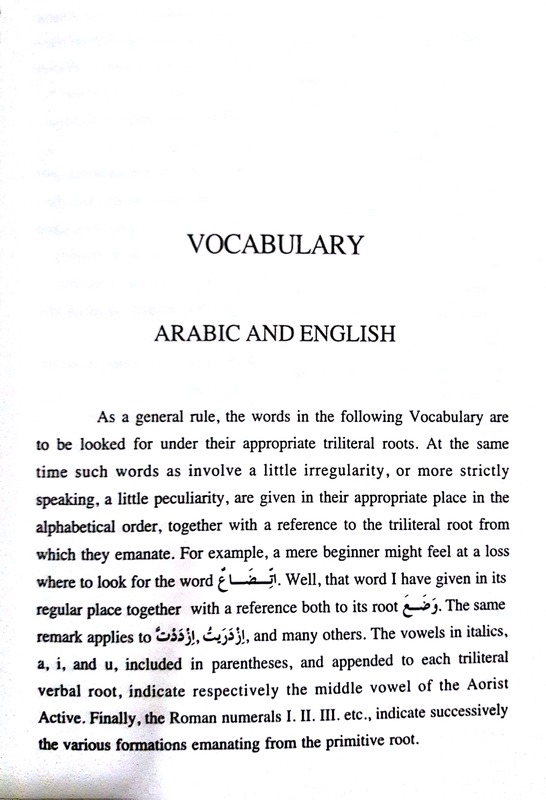 A particularly useful feature is the broad spectrum offered of sets of model Arabic sentences. 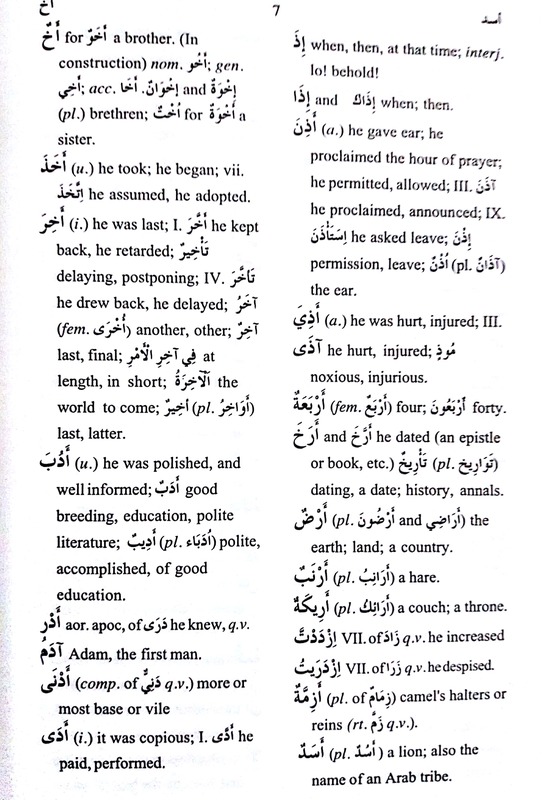 To enhance the beauty of the book, the last reading section has been devoted to Quranic verses. In its totality, it is an excellent and wide-ranging collection of lessons in reading.